Method Seven offers a variety of premium optics that are designed for indoor growing under a variety of different lighting and spectrums, and are used to balance the color under High Pressure Sodium , LED, Metal Halide and sun lighting. 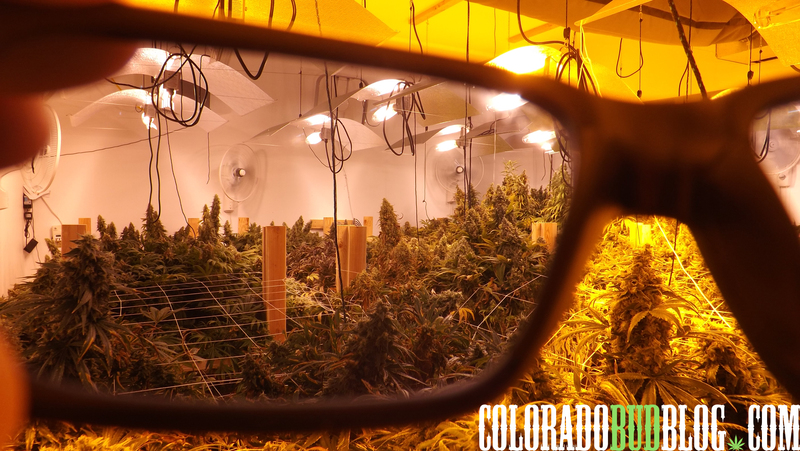 After prolonged exposure to High Output lighting there is considerable damage that can be done to your vision, that is why the Colorado Bud Blog Highly recommends using Eye protection before working in the Grow room. 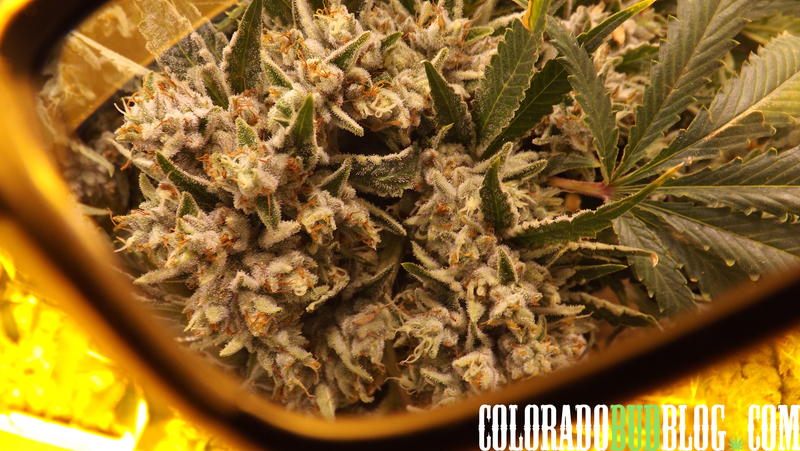 In addition to the Safety factors, When we are viewing our plants under these various lights, they don’t offer a true visual of the plants because of the enhanced spectrum, but with the glasses provided by Method Seven you are able to open up a whole new world within your grow room. All of the colors are balanced to offer a reliable reading of your plants, all while keeping your eyes safe. 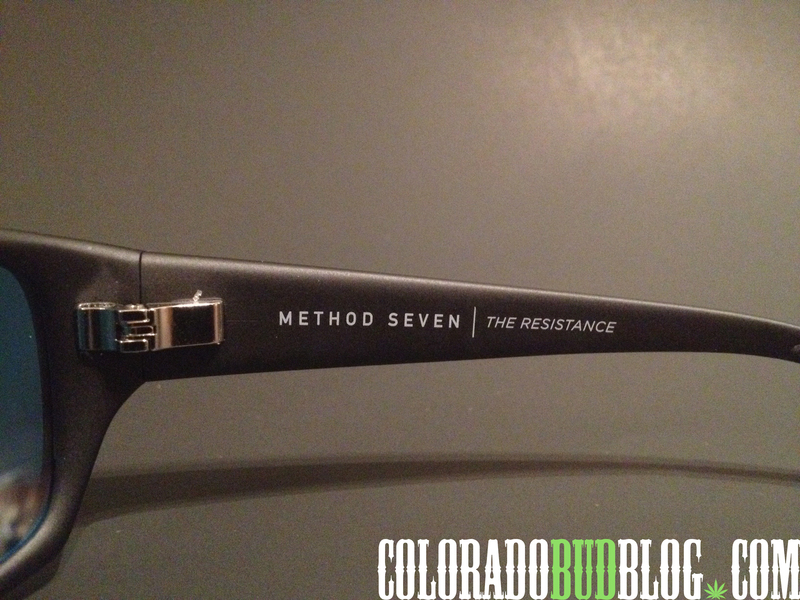 Today we are working with the Resistance HPS Glasses from Method Seven. 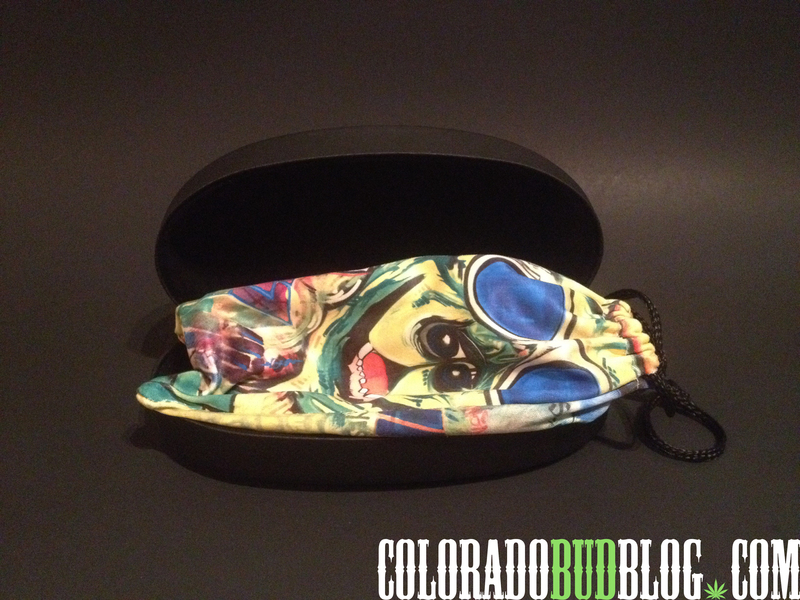 They Come with Beautiful packaging and a hard shell case, also provided is a Microfiber bag with drawstring that you can use to store your shades, and to keep the dust off. 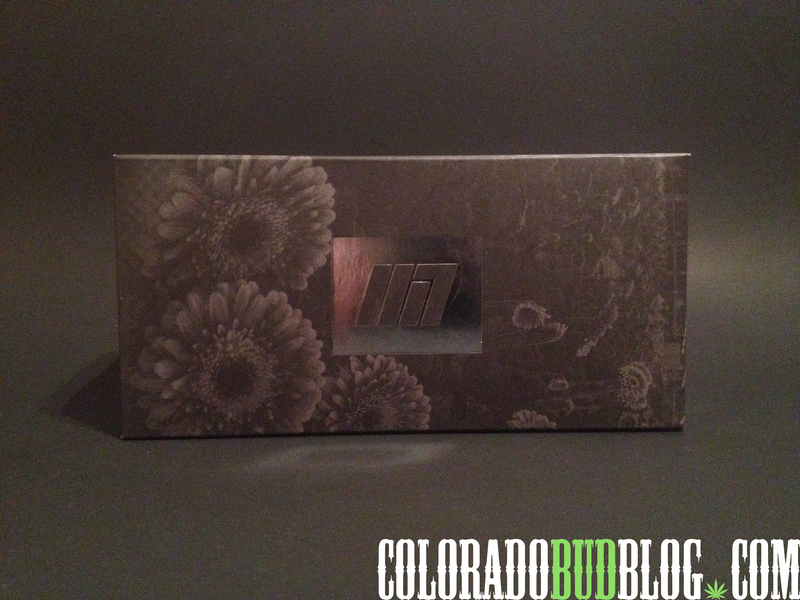 These Optics have a sleek design that fits well and does wonders under HPS lighting. 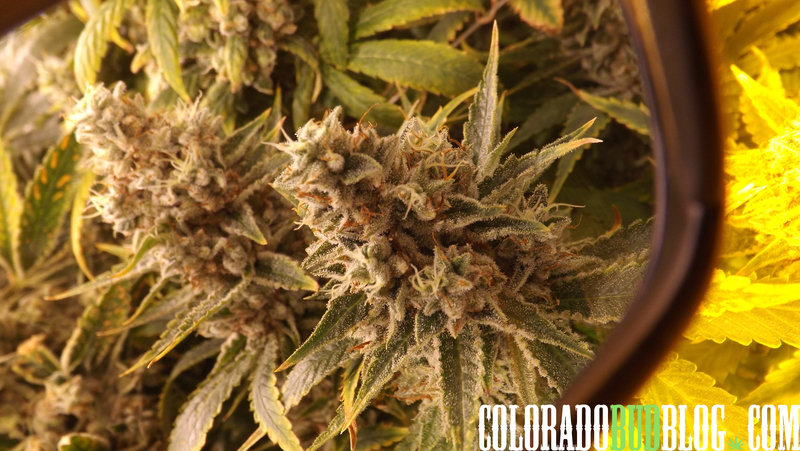 Stylish black frames with Color Rendition Technology, that cuts through the intense yellow spectrum in the Flowering room while using High Pressure Sodium Lights. While using Method Seven Glasses You’re able to spot pests, plant deficiencies and diseases a lot easier, which makes the life of an indoor Gardner much more simple. 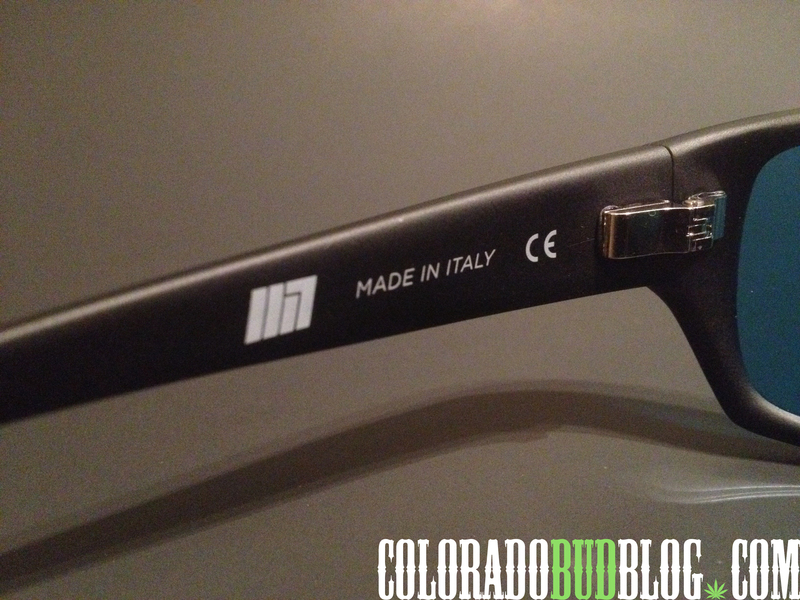 Made in Italy with durable metal spring hinges that hug your head with comfort. The glasses have rubber nose pads keep the glasses on the bridge your nose in tough conditions, sure to stay snug and comfy while working hard. 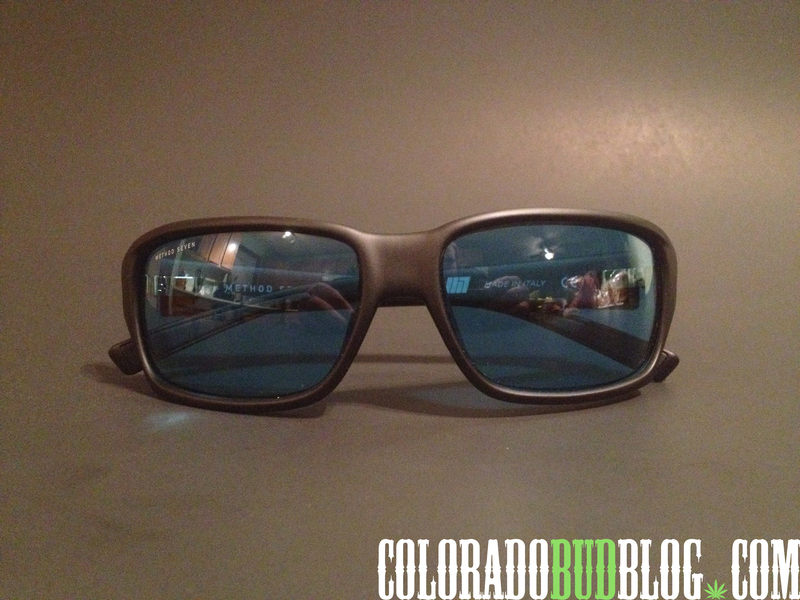 Action shots taken with the Method Seven Resistance HPS Glasses. Mandarin Kush with the Resistance glasses under HPS lighting. 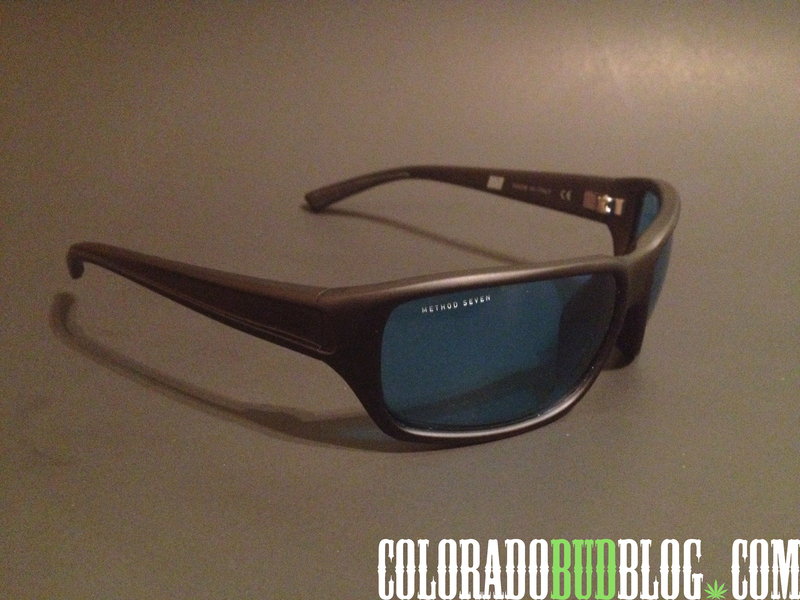 Colorado Bud Blog Gives these glasses Two Thumbs UP! Also, go like their Instagram and Facebook page for some amazing photos and new information.